Taking care of your elderly parents can be difficult when they are in a different country, especially if you and your family have settled to a long stint in the UAE. Note: This is an informative guide and should only be taken as such. For any individual queries, contact the General Directorate of Residency and Foreigners Affairs Dubai or GDRFA. Gulf News holds no responsibility for any misinterpretations, change in processes or amendments to the law. 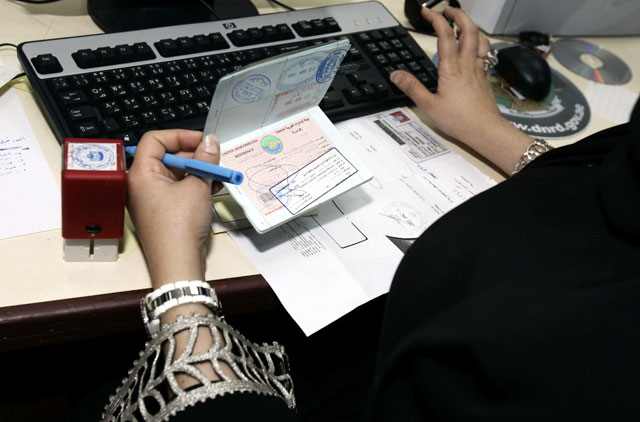 UAE expatriates, holding valid resident visas having a minimum salary of Dh20,000 or a monthly pay of Dh19,000 plus a two-bedroom accommodation can get one-year renewable resident visas for their parents or parents-in-law. Here's our guide to the mandatory health insurance scheme for dependents and domestic help. Take the documents and go to the General Directorate of Residency and Foreigners Affairs - Dubai.